The Compulsive Reader: It's Halloween Week--What Are You Reading? I apologize for being such an unreliable blogger lately. I made it past midterms of my first semester of grad school (yay!) but it's taken a lot of work (and consequently almost all of my free time). But, I love it. I've made amazing progress on my novel and I love every single aspect of the Writing for Children & Young Adults program at Vermont College of Fine Arts. It's been life changing. This is totally a cop-out, but since it's the week of Halloween, I thought I'd repost this entry from earlier this year on six thrillers perfect for fall weather and the spookiest day of the year. And let me know what you're reading in the comments! Thanks for reading and thanks for your patience! Anyone who knows me will tell you that I am an absolute wimp when it comes to horror movies. I usually avoid them, but when I do watch them, I am an obnoxious mess; cowering under blankets, asking a million questions, and jumping and shrieking at the slightest thing. In short, I am rather pathetic. 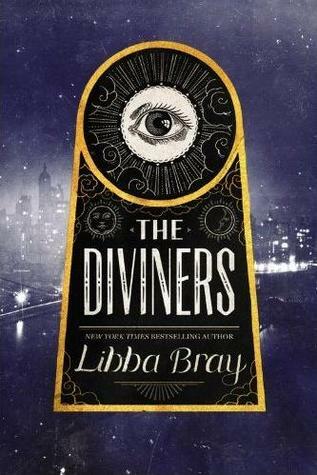 But...there is something about a nice, creepy, chilling book that I can't get enough of. Maybe I secretly love these genres, but I can only handle them when I can take the story at my own pace and build the scene in my head. Either way, I like those sorts of books a LOT, and here are a few of my favorite YA thrillers (some super creepy, some subtly so) that will keep you up at night! Click here to read my review. 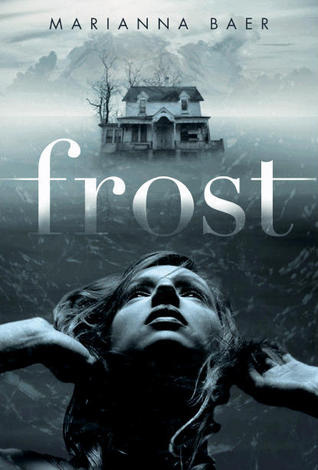 This is one of my absolute favorites on this list, and I think I like it so well because the fear and uncertainty of what's going on in Frost House really gets into both the characters' minds and the readers'. 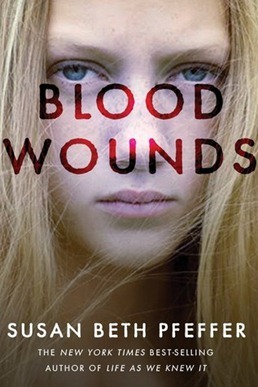 It's not your typical haunting/boarding school story, and that makes the book even more creepy. Plus, Marianna Baer is an excellent writer--you'll be hooked right away! Click here to read my review. 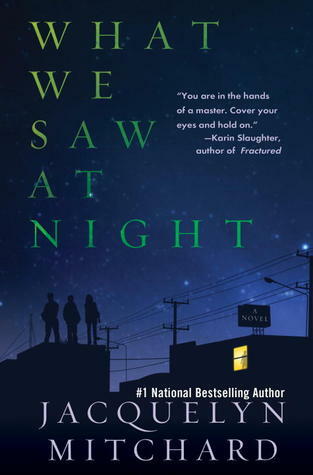 The teens of this novel are forced to live out their lives at night due to a deadly skin allergy, and what better setting for creepy, murderous activities? When the protagonist's love for extreme sports leads her to witness something so terrifying that she isn't quite sure what she saw, everyone she knows it thrown into danger. This book is intense from the beginning to the very end! Click here to read my review. This book begins with an epigraph from "Second Coming" by William Yeats--"And what rough beast, its hour come at last / Slouches towards Bethlehem to be born?" Those two stanzas set the creepiest vibe for the entire book. The excitement, fun, and jazz of the Roaring Twenties is contrasted nicely against this darkness that is rising in the book, and it makes for an intense read! Click here to read my review. What's creepier than an old school desk talking to you while teenagers are going missing in your small town? The "evil force" at work here might not be the most innovative one you've ever heard of, but how the protagonist deals with it is fascinating, and the story is no less intense because of it. Click here to read my review. 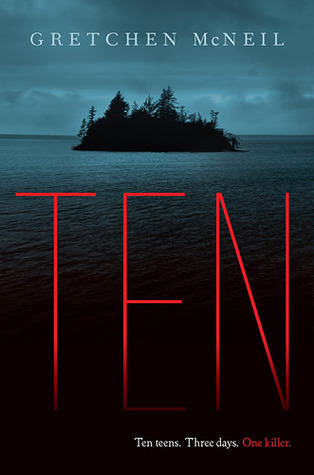 Ten teens in one huge house on a secluded island, and no one knows that they're there. And when the power goes out and people start showing up dead, they realize that someone has a thirst for revenge. If you're a fan of the TV show Harper's Island, then pick up this book! Click here to read my review. Pfeffer is the author of Life As We Know It, and its sequels. In this book, the protagonist must deal with her family troubles and tensions when her estranged and abusive father kills his new wife and children and she finds out she and her mother are next on his list. This book is unsettling in how realistic it is, and it will keep you thinking long after you finish. What are your favorite thrillers/horror novels? You should try Into the Grey by Celine Kiernan. Deeply creepy, especially if you happen to be reading it on a bunkbed in a house by the sea where you can hear the amusements...it makes sense when you read it! I'm reading THE SCORPIO RACES by Maggie Stiefvater. Nothing says Halloween to me like murderous horses.